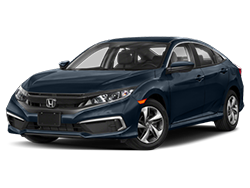 Did you know that Honda offered Ultra Low Emission Vehicle rated technology on production vehicles before any other manufacturer? 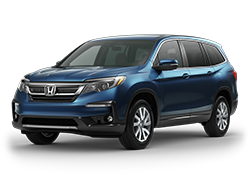 This rating by the California Air Resources Board is an example of Honda's commitment to our environment. 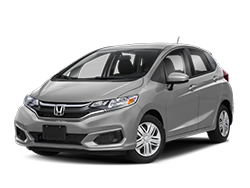 And, Honda automobiles have a stellar history of environmentally responsible vehicles with great gas mileage. 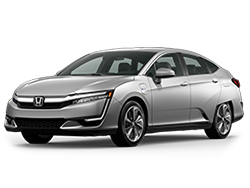 In fact, Honda was the first car company to feature a hybrid for Europe and the United States (and Oregon!) on a mass production level. 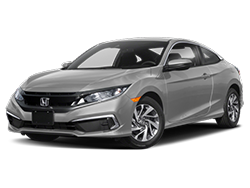 Honda's history of leadership in environmental stewardship dates back decades when the term green was simply the color of your grass. 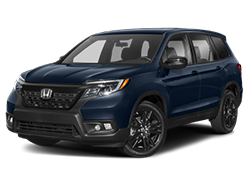 Today Honda was voted the country's "Greenest Automaker" by the Union of Concerned Scientists for the fifth year in a row.**. Moving up the MPG ladder is the Insight Hybrid at 43 MPG highway. 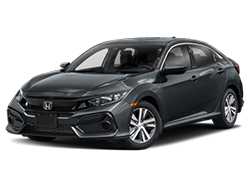 Also at 44 MPG city and highway* is the Civic Hybrid Sedan, a beautiful, compact car that will pass all the gas stations from McMinnville through Portland, OR and on through your travels on Interstate 5. 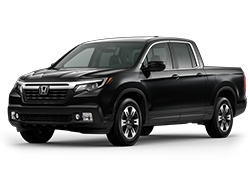 Not only are Honda cars, trucks and SUVs are good looking to the eye, they are great looking to our surrounding environment. 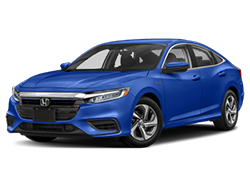 Their famous, aerodynamic, streamlined shapes cut through the air with precious little to slow them down, keeping Highway MPG and City MPG estimates high. 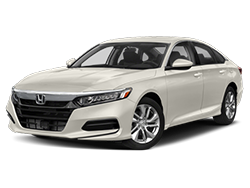 Honda's goal for their new Honda models has always been to keep our greenhouse gas emissions low. A great resource to check Fuel Economy is http://www.fueleconomy.gov. You may wonder where do these MPG estimates come from? 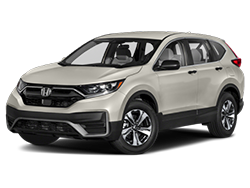 The Environmental Protection Agency is the entity that certifies the projections of millions of new cars in the United States...all the way down to the local dealership of McMinnville Honda right here in Oregon. Find our address and directions on our Contact Page. If you're as passionate about the environment and are a study in Alternative and Hybrid powered vehicles or have heard about the Natural Gas Powered Civic GX, available through McHonda.com you'll appreciate Honda cars philosophy of being the best conservators of fuel and a steward of our precious environment in Western Oregon. 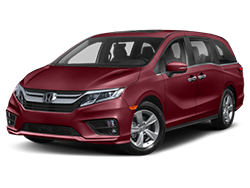 Any of our fuel sipping Honda vehicles can be priced with a Quick Quote. After all, who wants to see our historic landmarks like the Sunken Village, the Skidmore Old Town Historic district or the Bonneville Dam Historic district in Multnomah county cluttered with gas stations? Driving with your friends and family should be enjoyed on the road, not parked as you fuel up. 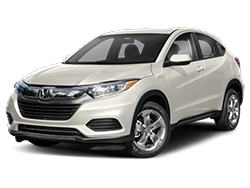 For more McMinnville Honda friends, join us on Facebook. **Based on a Union of Concerned Scientists analysis of fleetwide global warming and smog emissions from 2008 model year vehicles.